Pete’s Tire Barns has one the largest selections of specialty tires in New England. 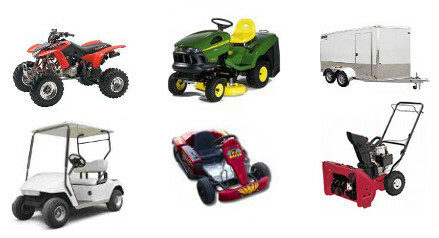 The category of specialty tires includes everything from lawn and garden tires to ATV and UTV tires. Not every tire dealer stocks these types of tires, but not only do we stock specialty tires we stock a lot of them. With high quality tires from BKT, Carlisle and Greenball, Pete’s Tire Barns is sure to have the right tire for your lawn tractor, ATV or Golf Cart. No tire is too big or too small for Pete’s Tire Barns, browse our assortment of tires to fit all different types and brands of equipment.